Here comes the time of the year when we are all ready for a gathering or family reunion! Of course, it’s also time for a prosperity toss to good wealth and health! 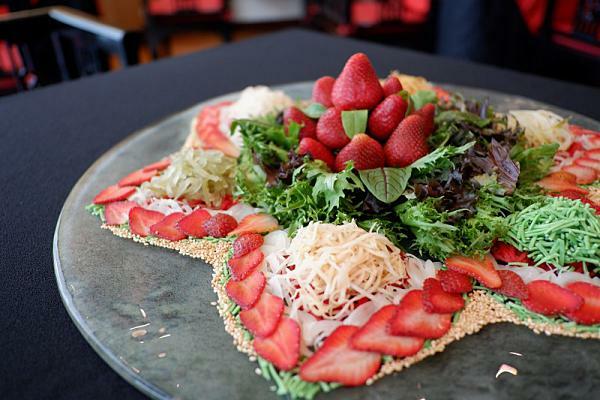 Searching for a unique Yee Sang to celebrate the Year of The Pig with a remarkable and unforgettable “Lo Hei” moment? We have got your back! 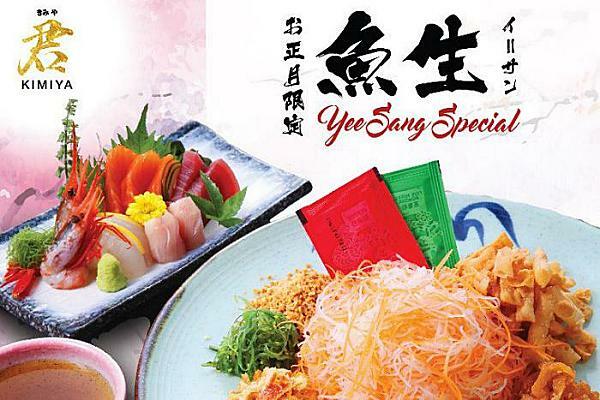 Here are our hand-picked list of top one-of-a-kind Yee Sang that you would not want to forgo! 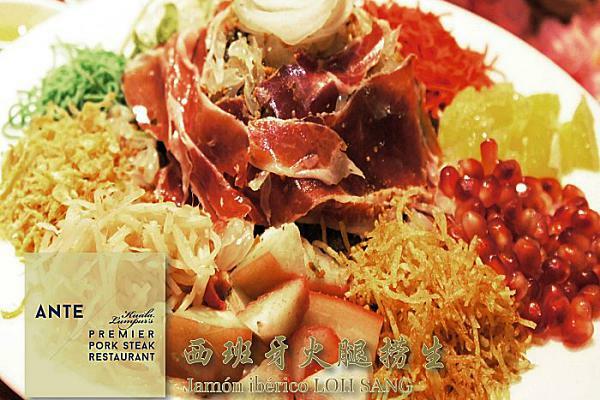 Well-known as one of the best premier pork steak restaurants in town, ANTE continues to wow diners with an exquisite Loh Sang made of the high-quality Spanish cured ham – Jamón Ibérico, for this lunar new year 2019. Fine ingredients are added to accentuate the Loh Sang such as Fried Fermented Tofu Crisp, Dried Lime Slice, Fresh Cut Fruits and more. 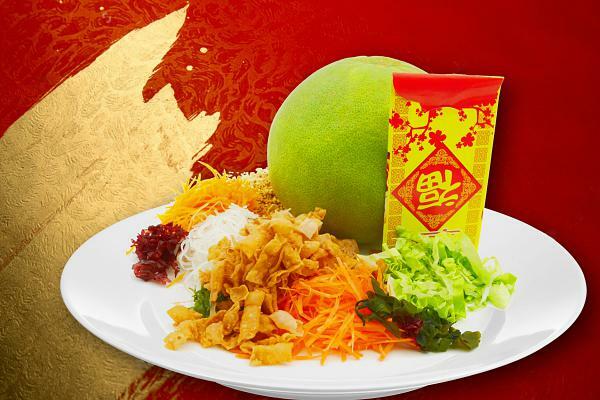 Sumptuous and rich in flavors, this Loh Sang will promise a tasty and prosperous toss! Location: 2-G1-09, Publika, Solaris Dutamas, No.1, Jalan Dutamas, 50480 Kuala Lumpur. Location: Lot F346, First Floor, Rainforest, New Wing, One Utama Shopping centre. 1, Lebuh Bandar Utama, 47800 Petaling Jaya, Selangor. What’s better than celebrating Chinese New Year in an ancient regal Chinese dining environment? As a replica of Tang Dynasty Encestral Hall, Chynna is definitely a perfect spot for those who expect theatrics to compliment the highly-raved food. This lunar new year, Chef Lam has added a fruity twist to the classic yee sang for a refreshment to usher in the new year with an abundance of prosperity, success and luck! Location: Level 5, Hilton Kuala Lumpur, 3, Jalan Stesen Sentral, 50470 Kuala Lumpur. How about celebrating the new year with a Japanese-styled Yee Sang while relishing a vast array of the freshest and most authentic Japanese specialties featuring premium seasonal items? If you are looking for one, you may not want to forgo Kampachi! 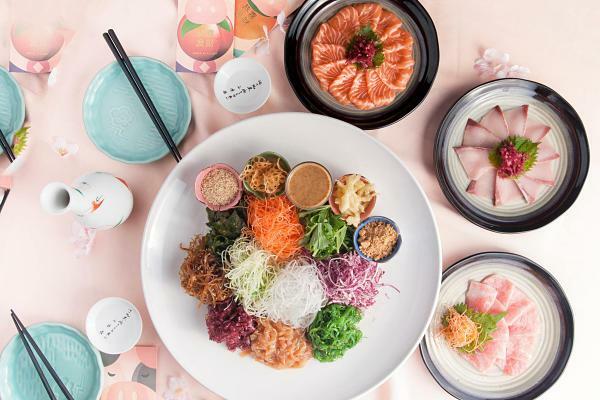 Revel in the Golden Prosperity Yee Sang with a choice of Salmon, Kanpachi and Toro. Location: Lot 6.09.00, Level 6, Pavilion Kuala Lumpur, 168, Jalan Bukit Bintang, 55100 Kuala Lumpur. Prepared to be overwhelmed by choices as there are 6 types of Japanese-styled Yee Sang to pamper your taste buds at Ishin Japanese Dining! A unique chance to relish one-of-a-kind no-color-added Yee Sang featuring Soft Shell Crab, Idako Tempura, Raw Fish, Jelly Fish, Fresh Salmon, Tatami Iwashi and more! Vegetarian Yee Sang is also available with a delectable mix of avocado and different types of vegetables. 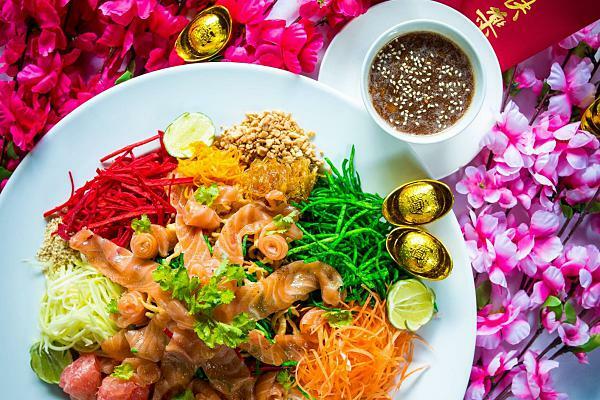 Celebrate the Year of the Pig to the next level with a classic Yee Sang topped with a selection of air-flown sashimi from Japan! Savor a bed of crunchy and crispy Yee Sang while delighting your taste buds with a choice of Shiro Maguro (White Tuna), Salmon, Maguro and Kanpachi Sashimi. Bind all ingredients together by putting the restaurant’s plum sauce for a memorable indulgence! Location: Lot L2-22, Seventeen Mall, Seksyen 17, 40150 Petaling Jaya, Selangor. One who loves Asian Oriental delights and fantastic cocktails would not resist a chance to usher in the new year at Opium. 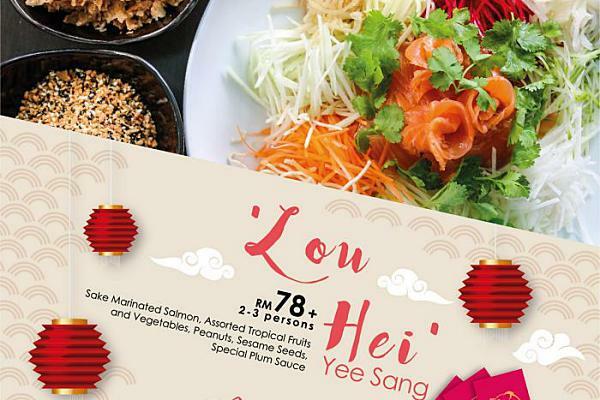 Don’t miss out their ‘Lou Hei’ Yee Sang which features Sake Marinated Salmon, Assorted Tropical Fruits, Vegetables, Peanuts, Sesame Seeds and Special Plum Sauce. An auspicious dish packed with flavors! You might not want to miss out their Zhu Bajie (猪八戒) cocktail which named after one of Sanzang’s famous disciples from the novel Journey to the West only served during this Chinese New Year 2019! Not only a perfect place to get away from the hustle and bustle right in the heart of Kuala Lumpur, FOOK is also loved by avid foodies for dishes that excite the palate. Of course, this lunar new year, the restaurant will gratify you and your loved ones with an exquisite Yee Sang custom-made by the head chefs here! Infused with unique Thai flavors and premium ingredients, this Prosperity Yee Sang will ensure a year filled with great wealth! Next Post [Jan 21 – 27] Weekly Reads: 5 Lucky Dishes For An Auspicious Chinese New Year 2019!